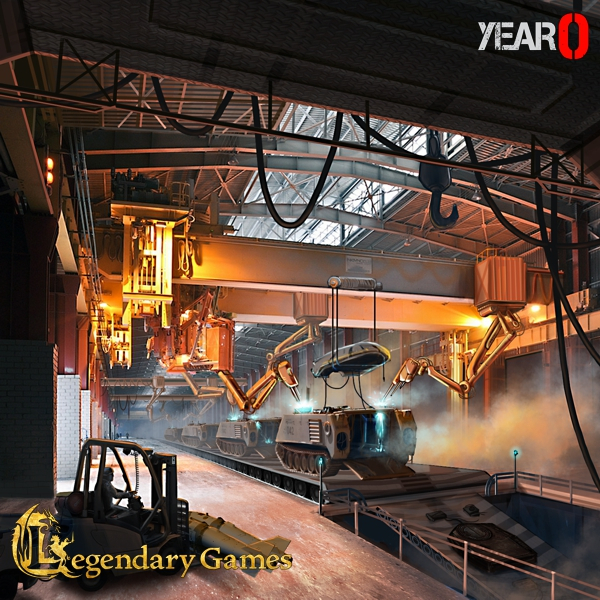 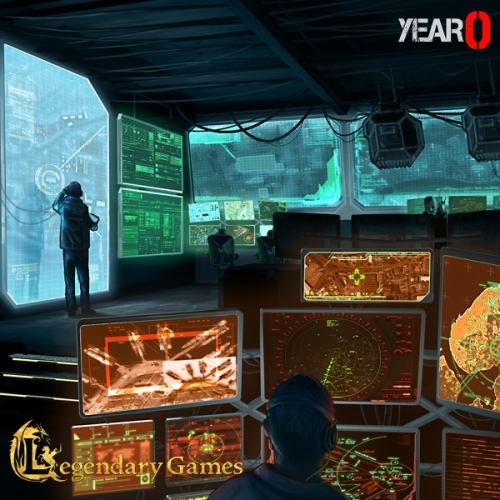 Year 0 is a post-apocalyptic strategy wargame. 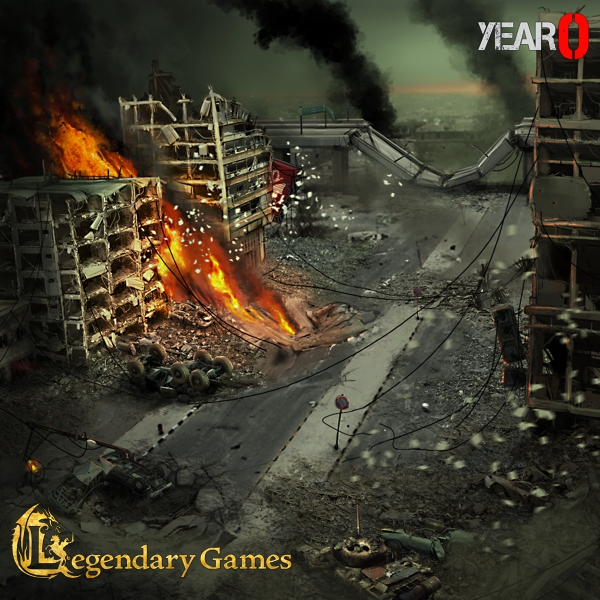 Players take the role of the survivors after a long ruinous war that has left the world in a state of anarchy. 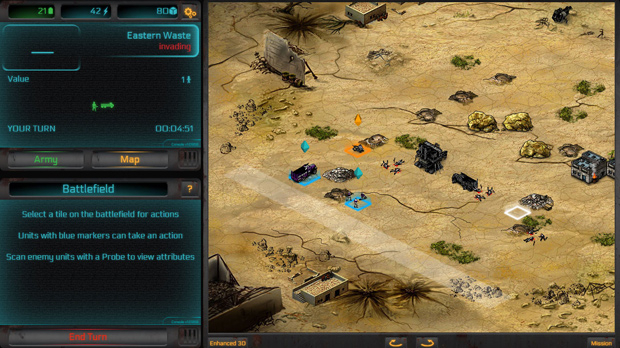 Scrape and survive: Military hardware is easily available and cheap to manufacture, but food and other essential resources are more scarce. 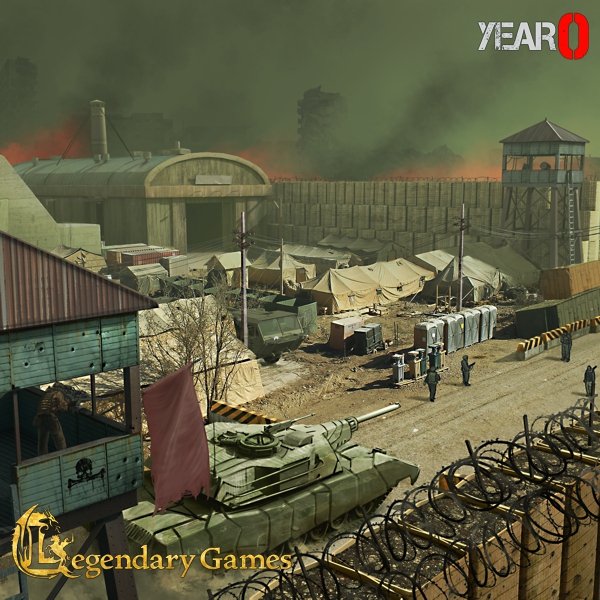 Faction war: Rival factions scavenge the remains of the civilisations that have been destroyed in a battle for survival! 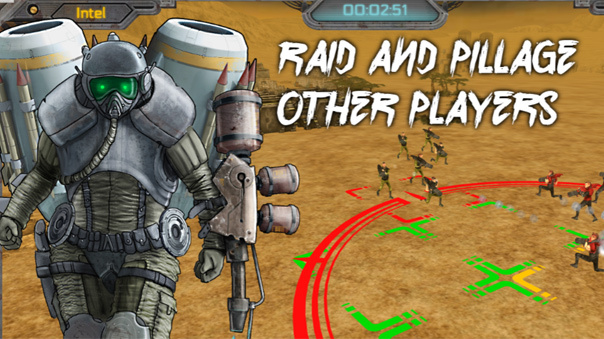 Player vs. 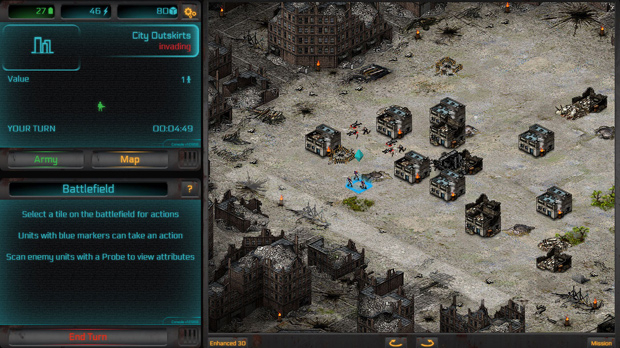 Player: Multi-player strategy gaming against other human players. Cross-platform support: Year 0 can be played on any internet enabled device.